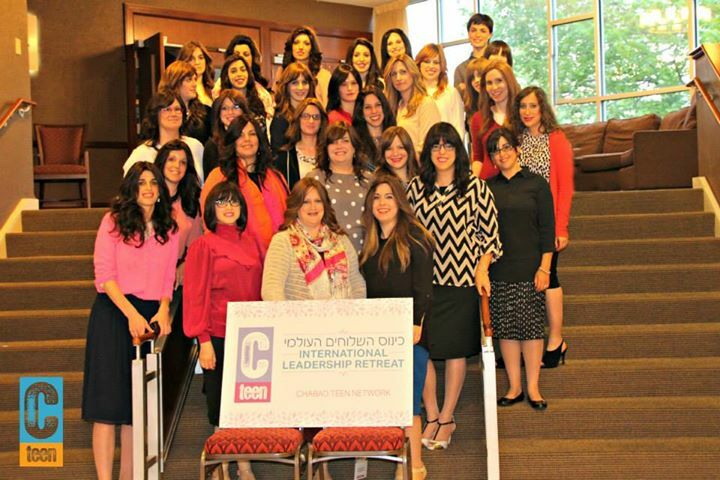 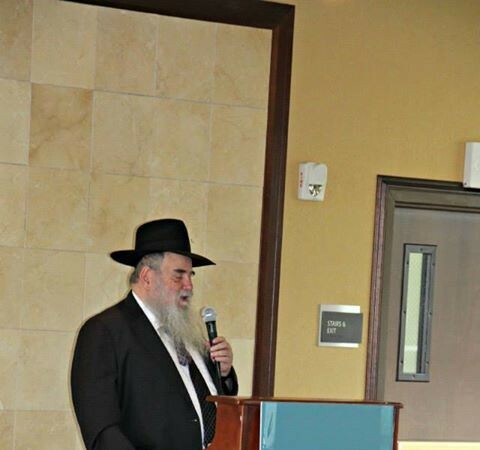 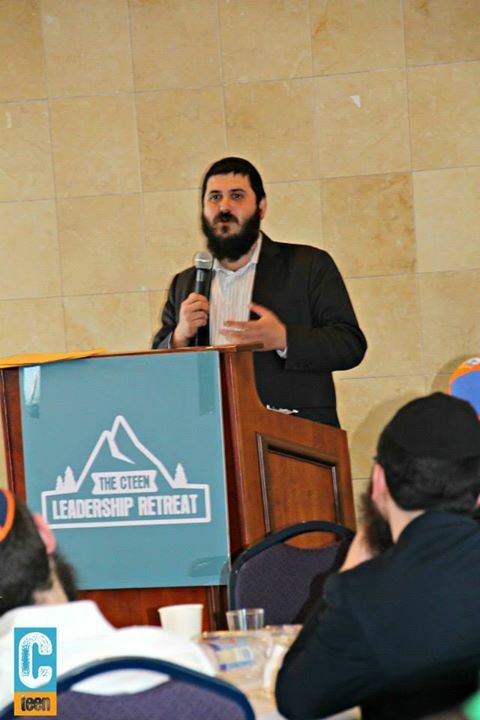 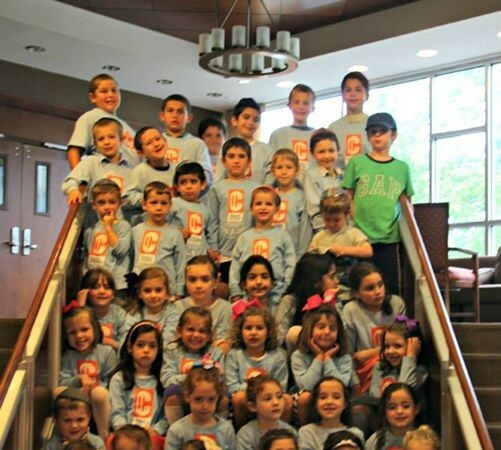 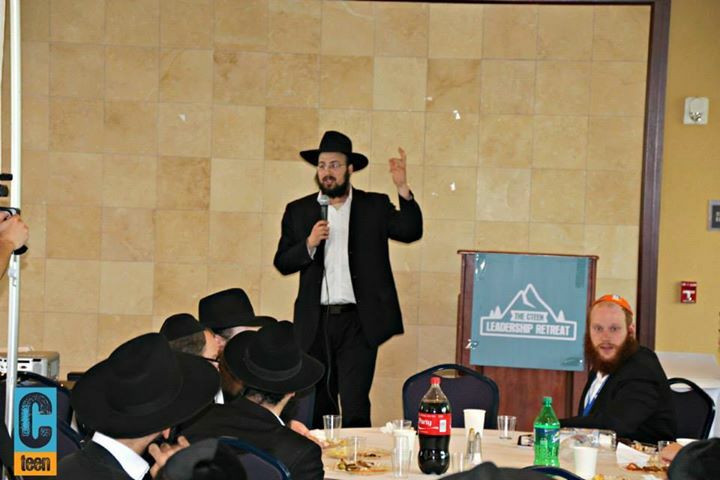 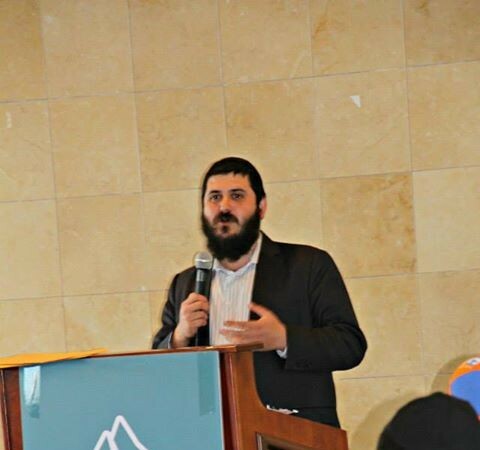 The Second Annual CTeen Kinus recently took place in Bushkill, PA. For the thirty-six couples in attendance from around the world, the Kinus was a chance for them to gain inspiration, insight, and chizuk about their goals as shluchim. 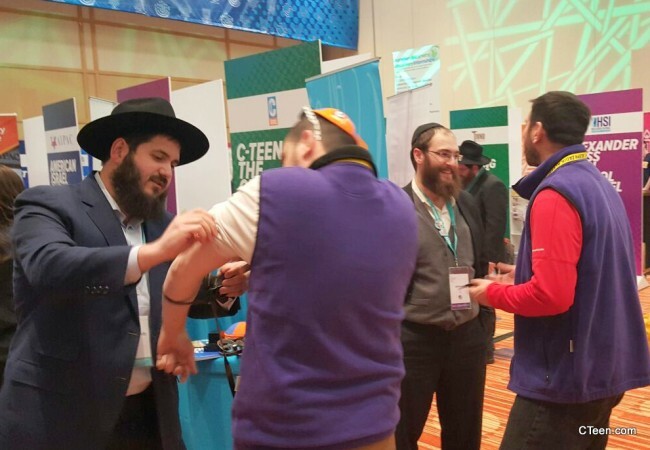 The Kinus, which ran from Thursday afternoon to Sunday afternoon, kept the Shluchim busy throughout. 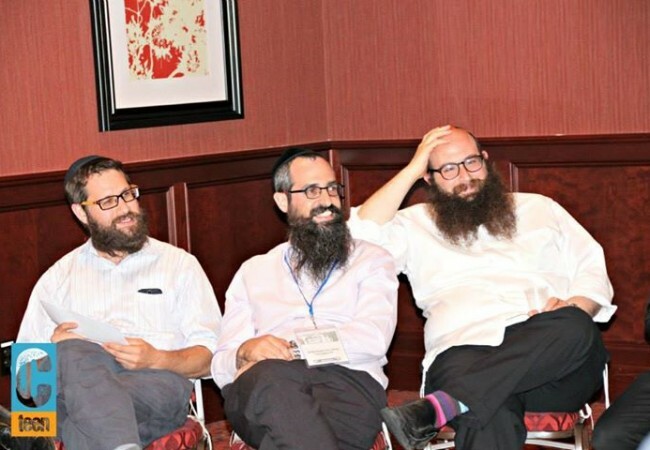 From workshops on CTeen recruitment, to lectures on making the most out of working with other shluchim, the shluchim gained fresh new approaches to make their CTeen chapters more engaging, enlightening, and exciting, not only for the teens, but for themselves as well. 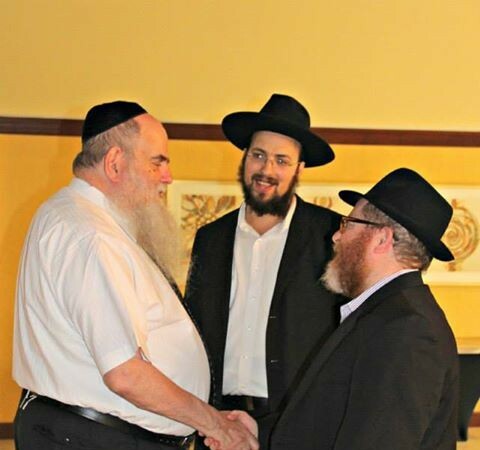 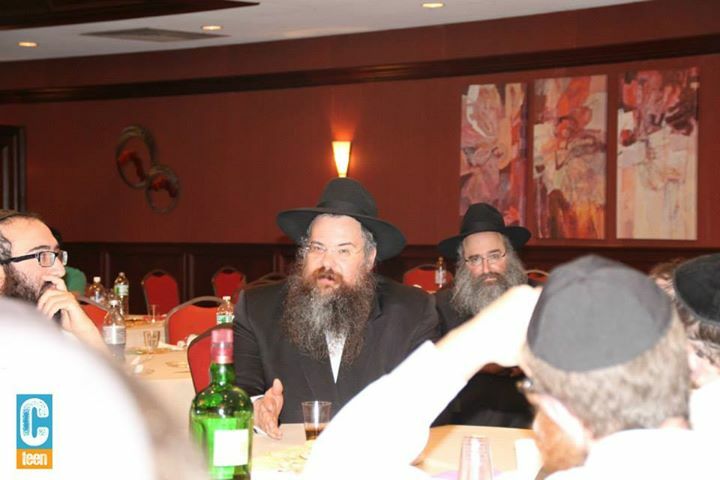 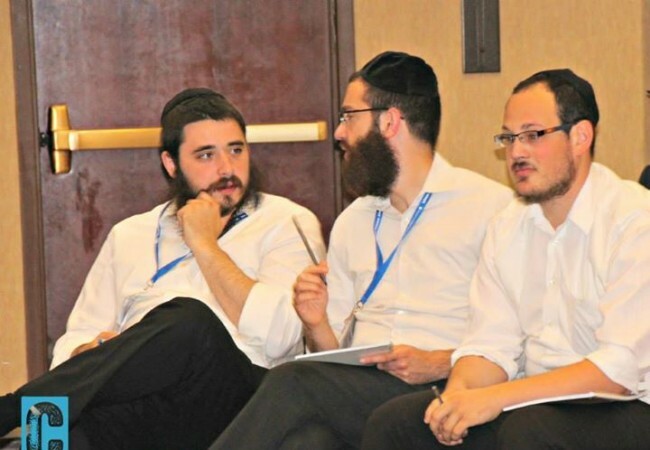 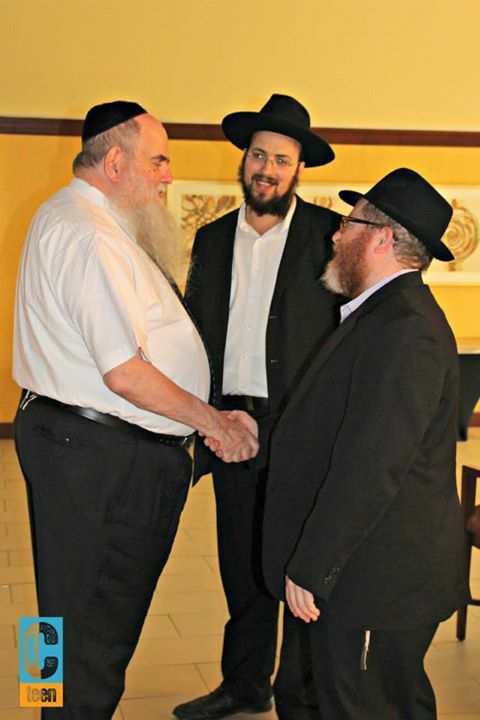 For many Shluchim, the Kinus was a chance to reconnect with fellow shluchim and give each other chizuk and advice for the year ahead. 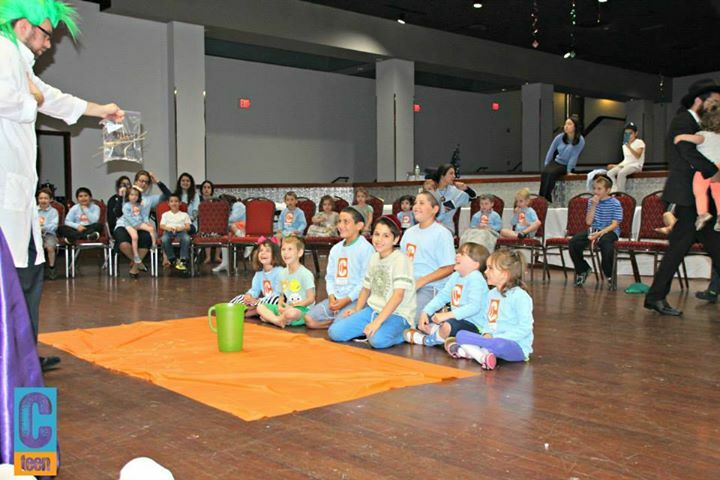 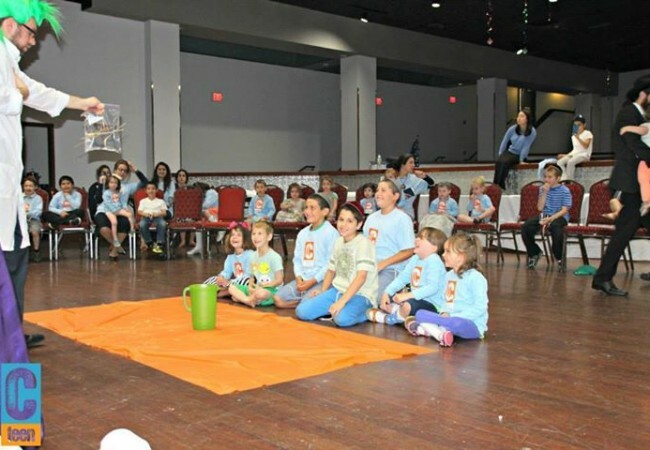 Shluchim also participated in lively farbrengens throughout the weekend, run by Rabbi Shai Taub for the shluchim and Mrs. Rivky Slonim for the shluchos. 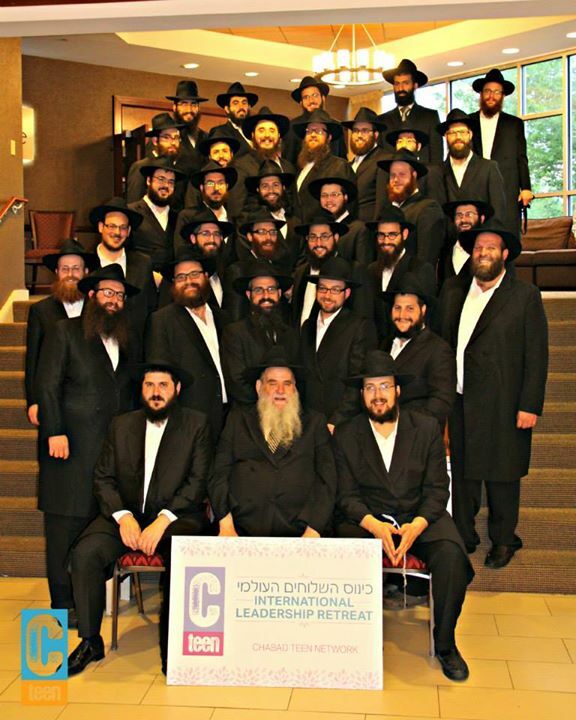 The highlight of this year’s Kinus was the inclusion of the ten new shluchim who are being sent out to run CTeen chapters all over the world. 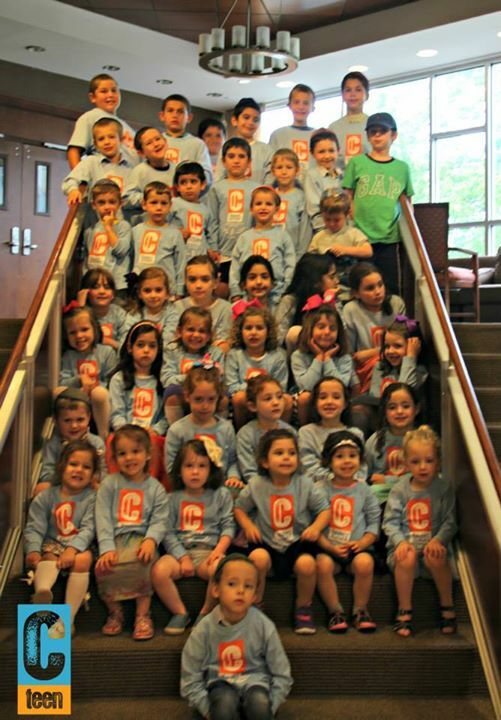 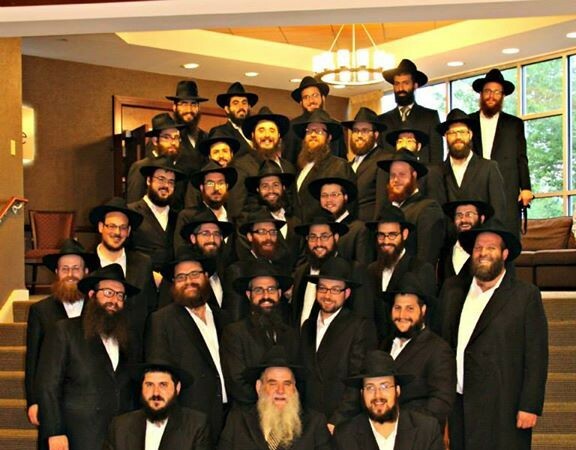 A new track of sessions was designed specifically for these shluchim, who will be marching out into cities such as Tarzana, CA, Milan, Italy, Fairfield, CT, Brisbane, Australia, Manchester, England, and more. 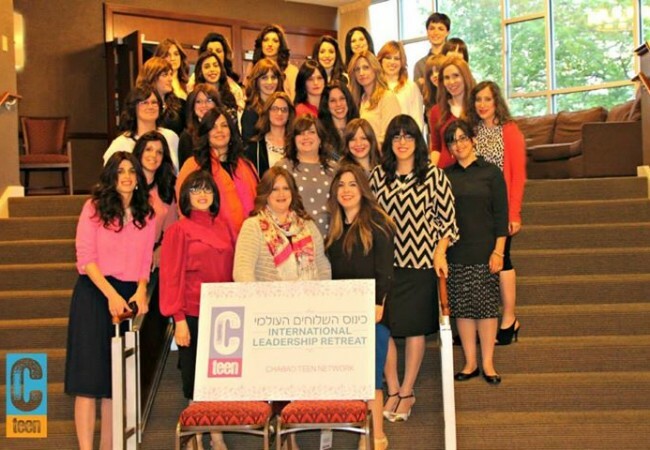 Track programs included workshops on how to develop a CTeen Chapter, how to create a powerful leadership board, and how to best handle conflict within and outside of their CTeen chapter. 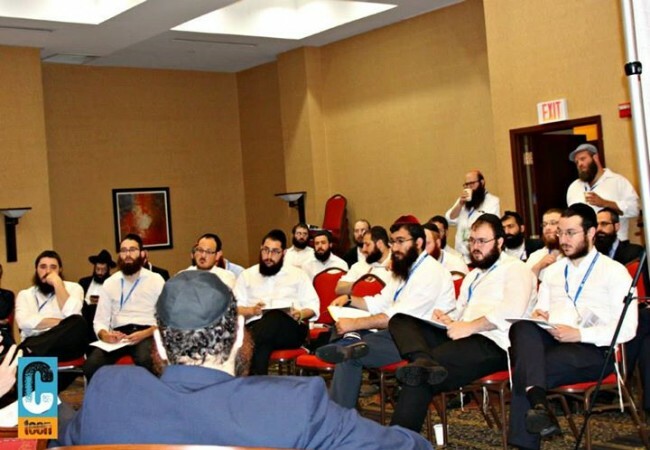 Many of these new shluchim walked away with an abundance of material and tips that will help make their transition into shlichus a smooth one. 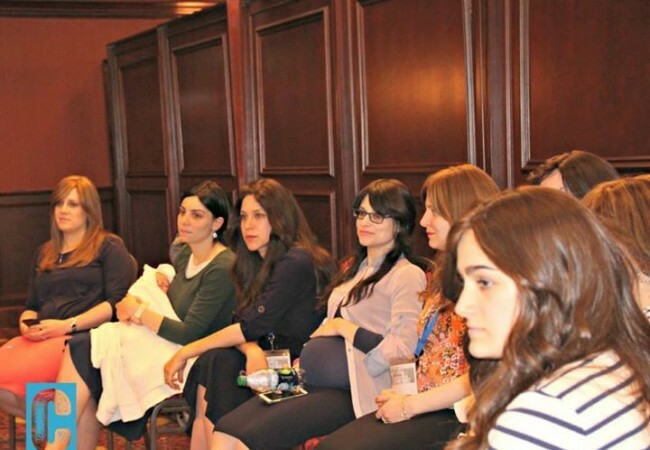 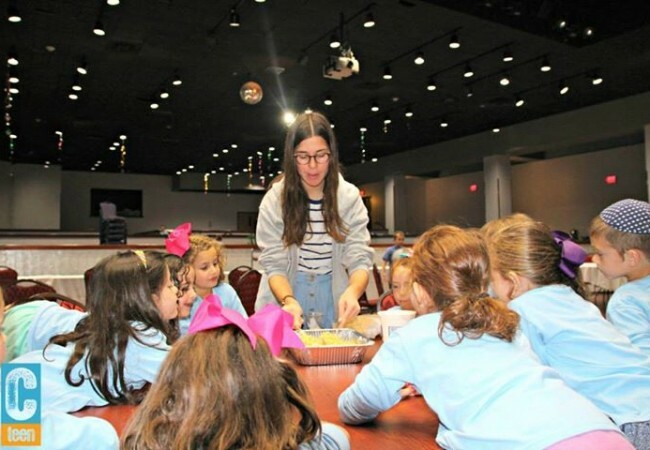 As Shaina Zibell, new Shlucha to Orlando, Florida shared: “Being with all those other shluchim, both new and experienced, and attending those workshops was so helpful in giving us an idea of what is to come. 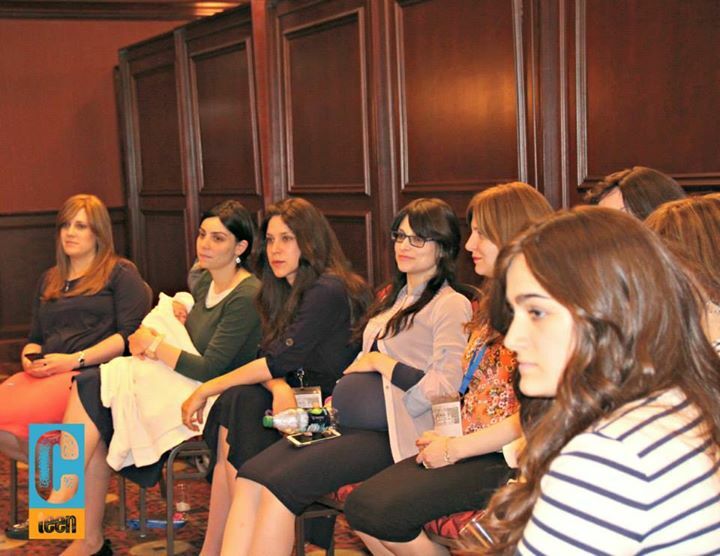 Instead of feeling overwhelmed and alone, we both now feel we have an idea of how to start, and we know many people to turn to for support and ideas.” As her husband, Rabbi Nissan Zibelladded: “It was the perfect way to kick off our Shlichus.” In addition to the hands on classes with new shluchim, each shliach had a chance to speak to Rabbi Moshe Kotlarsky one on one about their visions for the year ahead, giving them further strength to go forth with their new journeys. 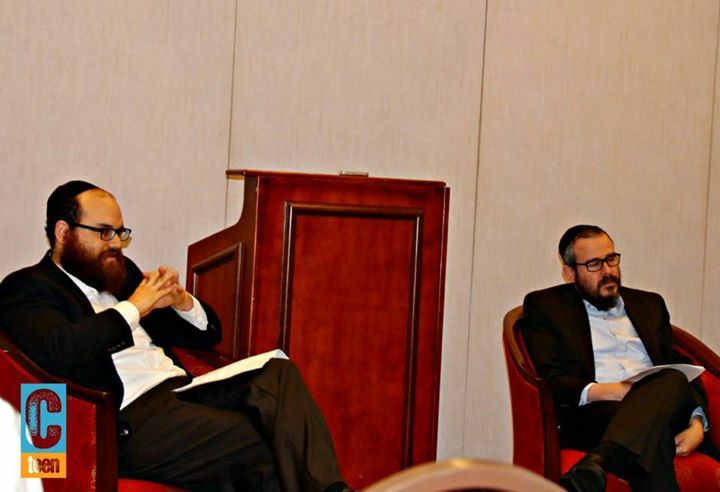 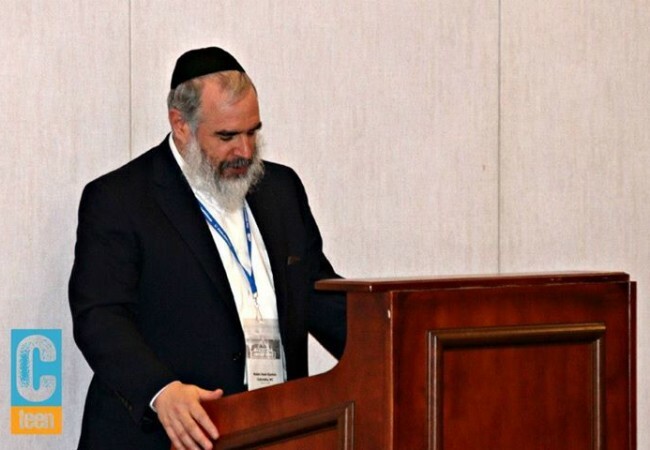 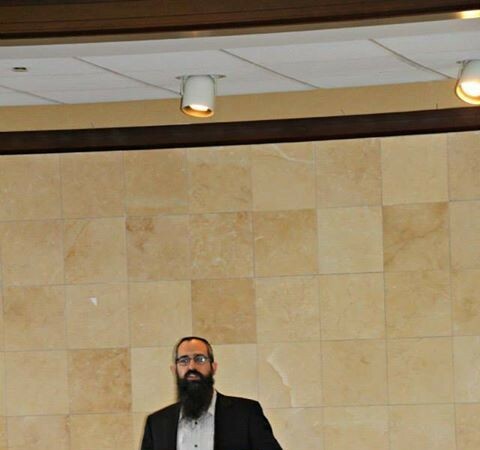 During one of the ‘new shluchim’ designated sessions called “Learning to Love Conflict” Rabbi Hesh Epstein highlighted some of the ways for new shluchim to proactively handle conflicts that may arise. 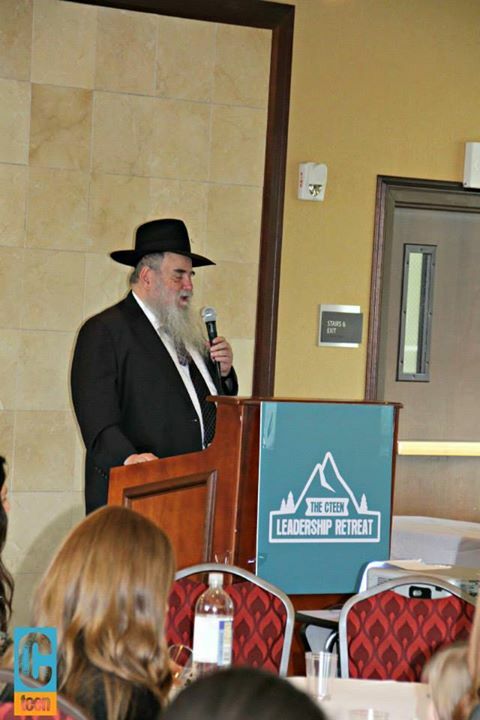 “Conflict is really an opportunity for growth, and that it’s better to address the conflict, whatever it may be, than avoid it,” Rabbi Epstein shared during the session. 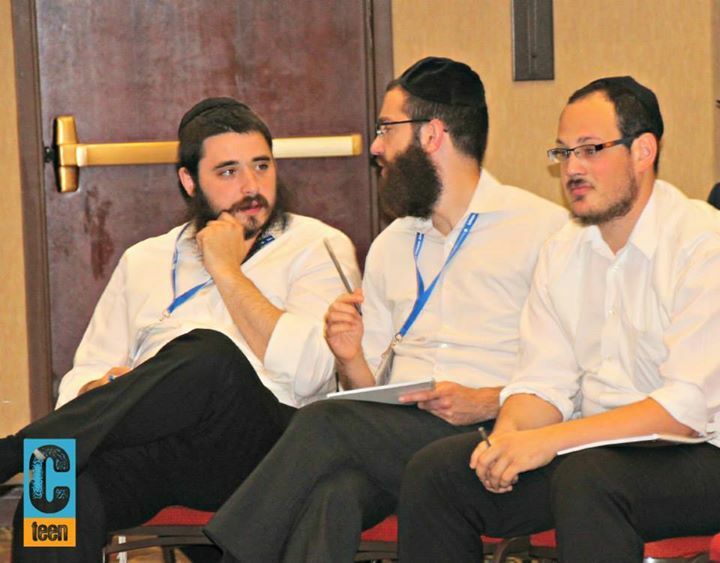 During the session the shluchim learned hands on techniques for handling conflict efficiently and smoothly. 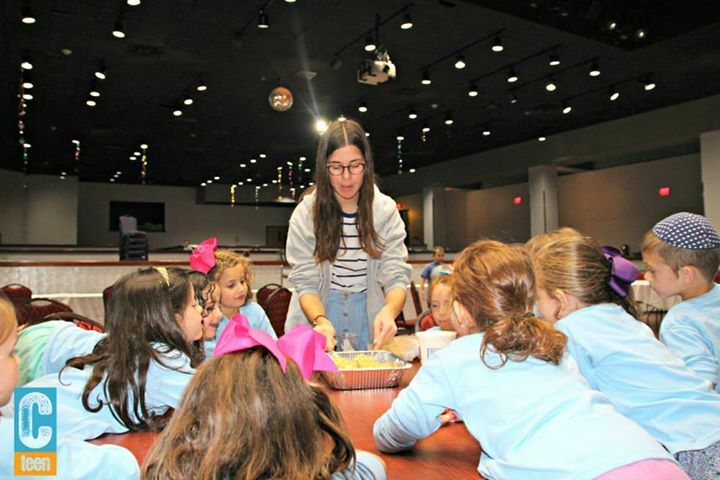 Additionally, another workshop called ‘The ABC of CTeen’ gave new shluchim the opportunity to speak to seasoned shluchim; they were given tips and tools about how CTeen works to help them make the most of their first year. 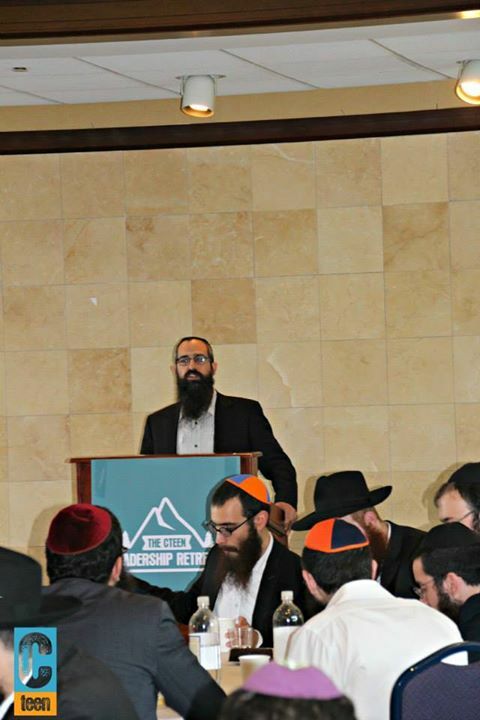 As the Kinus came to a close on Sunday afternoon, the shluchim got together one last time at a celebratory lunch, where they were joined by the teens that participated in the CTeen Leadership Retreat which was hosted in the same venue. 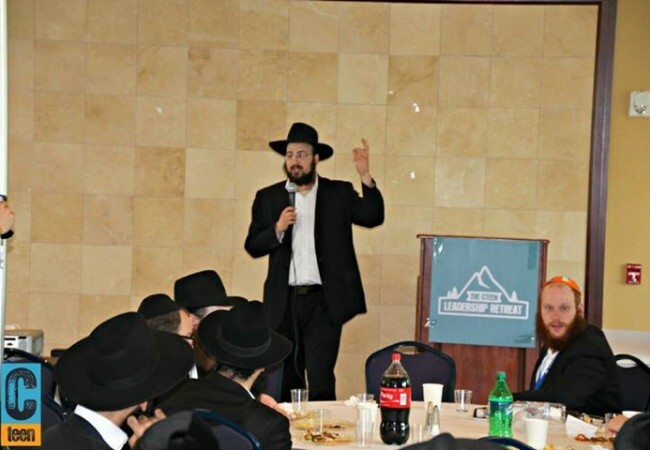 Shluchim and teens shared stories and their thoughts from the weekend, leaving every person feeling refreshed and ready for the year ahead.